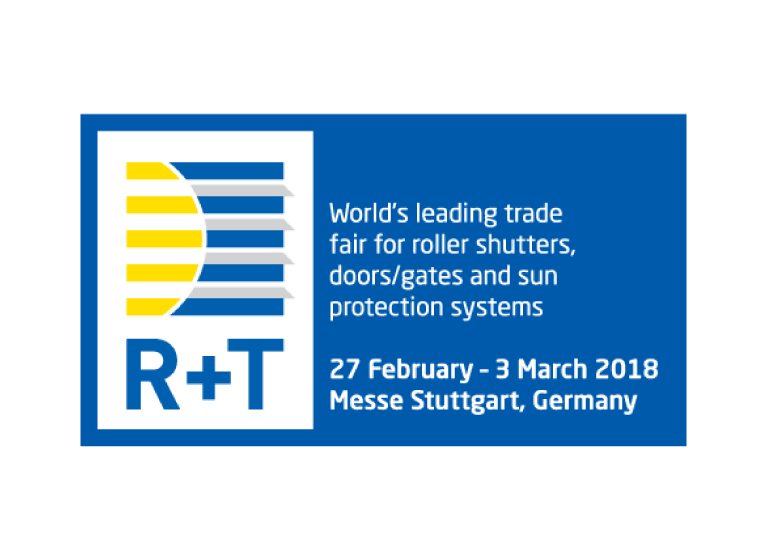 Lamda Leventis S.A participated in the world’s leading trade show for shutters, doors and sun protection systems, R + T 2018. The exhibition was held from 27 February to 3 March 2018 in Stuttgart, Germany. The Lamda company, founded in 1967 and one of the oldest in the field of shading, had its own place in Hall 1 / Stand E82 in the Messe Stuttgart halls. Lamda, with its presence in one of the largest shading exhibitions, proves once again that it is a company whose vision is to offer the external shading market quality and reliable products at competitive prices while providing services to the partner and the final consumer, which will make the difference. R + T 2018 visited more than 65,500 visitors from Germany and other countries and were thrilled by the high innovation of products and services in the exhibition.